← A peek at the NEW Teacher’s Lesson Planner! Blogger Takeover: Sailing into Second! Hi! 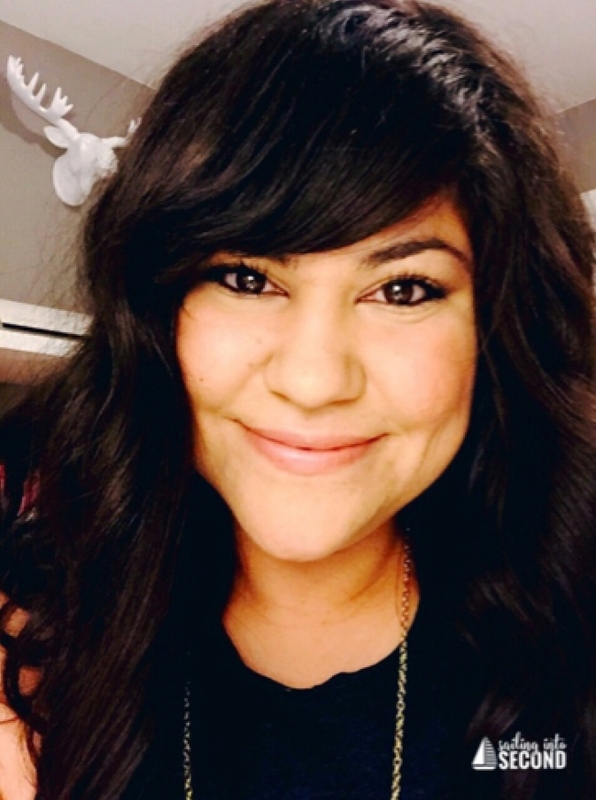 My name is Aris and I’m the blogger behind Sailing into Second! 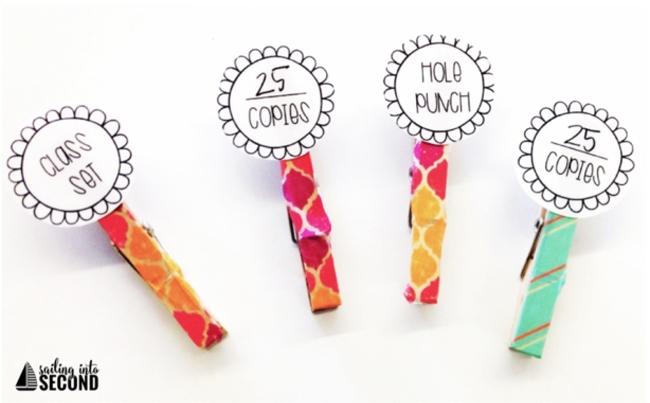 I’m a 3rd grade teacher who loves to scrapbook, cook, and share organizational tips on my blog. I know that teachers are limited on resources and time, so I specialize in creating engaging lessons on the go! Staying organized is how I manage to teach by day and be a teacherprenuer by night! My Erin Condren planners are some of the most important tools I use for both. They not only keep me from missing important deadlines, but each have such cute designs that will make you want to plan as soon as you get your hands on one! 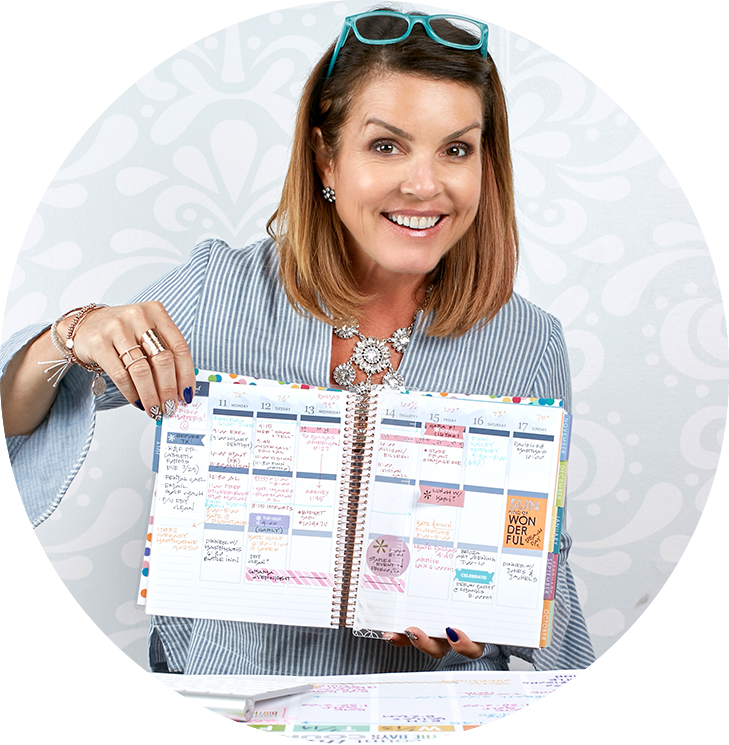 Another EC organization tool I love is my LifePlanner™, which is critical to keep track important dates and deadlines for teacher products, meetings or blog posts. I pride myself in being organized at school, too. I feel that an organized classroom sets the tone to help the whole class run smoothly! One way I like to do this is by using these copy clips with my parent volunteers. I just pin these onto my master copy and done! All the directions needed are right on the pin. No post-its or pieces of paper with directions are necessary. And the best part is that they are reusable and last ALL YEAR LONG! Genius, I tell you! I even write my copy code on the back of the clothespin so they have it on hand. How do you stay organized in the classroom? I’d love to connect with you! You can find me on Instagram, Facebook, Pinterest and Periscope too.